I love personalised gifts. I have probably said that about a thousand times before on this blog but it’s the truth. Personalised gifts are my absolute favourite because they show that someone has put a lot of thought into your gift instead of just plucking it off the shelf and every gift is unique. 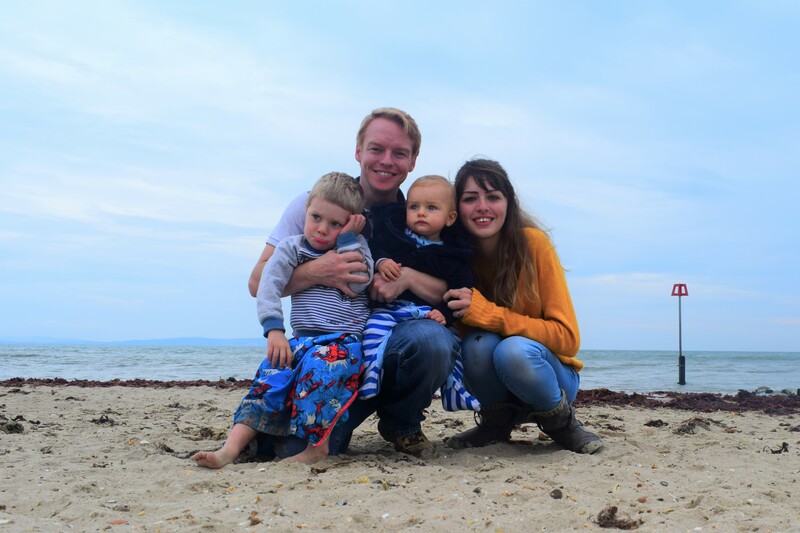 Alex is turning one next month (ahh!) and I am definitely going to be buying him some personalised gifts to celebrate this massive milestone. 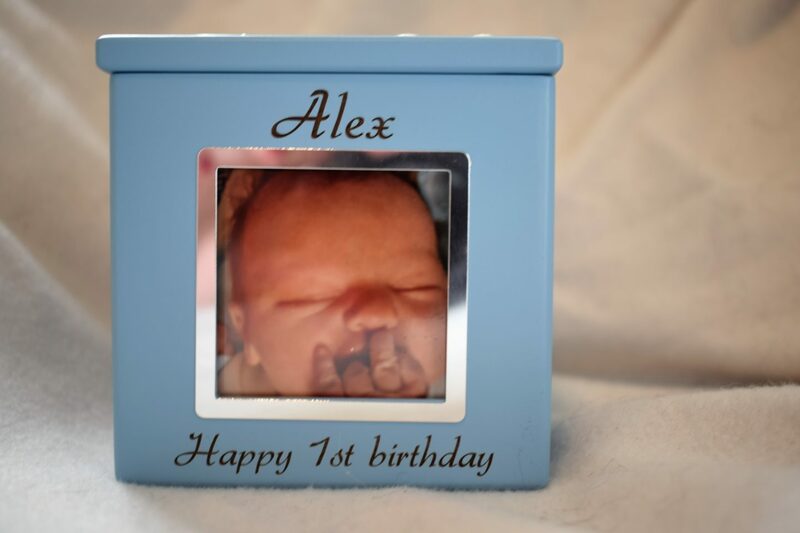 As an early birthday present, Alex has been sent a beautiful personalised money box from GiftsOnline4u , a fab website specialising in beautiful personalised gifts for the whole family. 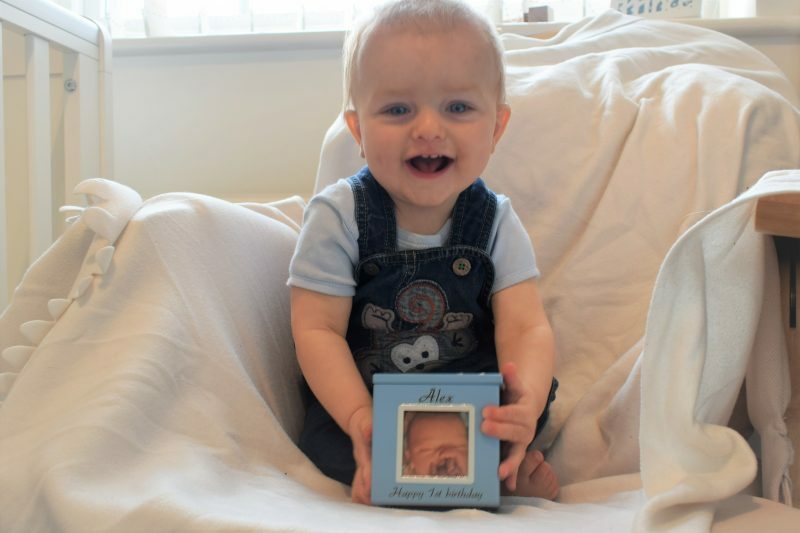 If you are not sold on the whole personalised gifts thing, then here are 3 reasons why they are a great idea for a baby gift and read on to find out more about Gifts Online 4 U and the beautiful money box Alex received. 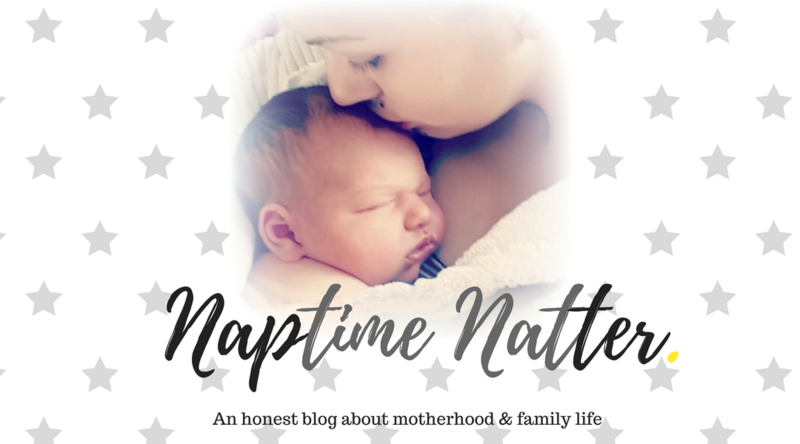 Beautiful keepsakes – When you have a new baby you get given and bought SO MUCH STUFF. There are the gorgeous little baby gros, the teddies, the singing toys, blankets and so much more. As your little one grows up, unless you live in a mansion, you need to start getting rid of some of those gifts to make space for more child related paraphernalia. Personalised gifts are definitely the ones worth holding onto, things like engraved picture frames and photo print blankets are often better at standing the test of time than other baby toys and are definitely items worth cherishing for years to come. Don’t forget to hold on to that first ever baby gro too though, no matter how grubby it is. 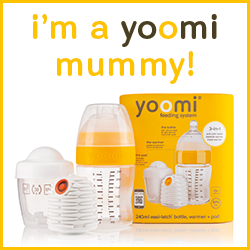 They are unique – Sometimes you can buy your baby something only for your mum, your sister and your nan all ending up buying the exact same thing too. When buying a personalised gift you are much less likely to end up with any duplicates. 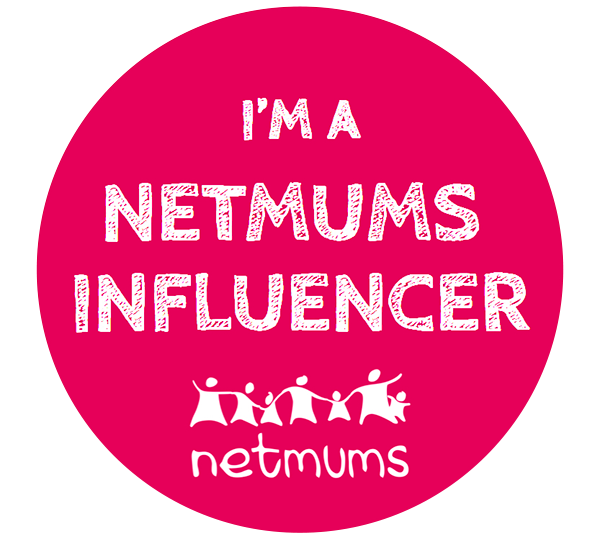 Not only will your baby not have a bedroom full of identical toys, the chances of your baby confusing their personalised comforter or teddy with another baby’s on a play date or at a baby group are small. It’s the thought that counts – Personalised gifts always feel more special, you can always tell a lot of love and thought has gone in to creating and buying them. In all honesty, babies don’t really appreciate anything as they are yet to understand the concept of gratitude. As they grow up though, I bet your little ones will cherish those gifts with a personal touch much more than they will any piece of singing and flashing plastic tat. I know I do. 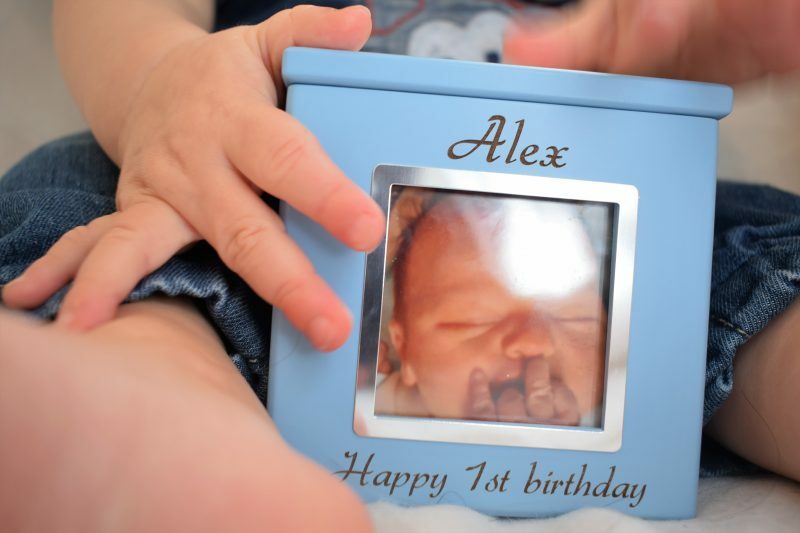 Personalised gifts are definitely the ones that you will hold on to as the years pass and your baby grows up, that’s why I am already planning what ones to buy for Alex’s birthday. There are so many different types of personalised gifts you can buy and they aren’t just for babies either. You can get your hands on anything from personalised mugs to personalised bottles of wine! If you are looking for somewhere to buy bespoke gifts, then you should check out Gifts Online 4 U. Gifts Online 4 U review. 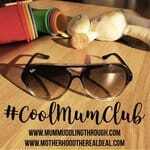 Gifts Online 4 U is an online shop that specialises in creating and selling beautiful personalised and bespoke gifts for the whole family. All engraving is done in house meaning most gifts can be customised for any occasion – wedding, birthday, Christmas, anything! As well as engraved photo frames and other engraved products, you can also find other personalised photo gifts including iPhone cases, coasters, mugs and place mats. Alex was sent a gorgeous engraved money box for his birthday. The money box makes a lovely keepsake gift for a baby and makes a useful place to store your littles one’s birthday money too. The money box is made from baby blue coated wood with a beautiful velvet grey lining and a magnetic lid, making it easy to get the money out when you need it. 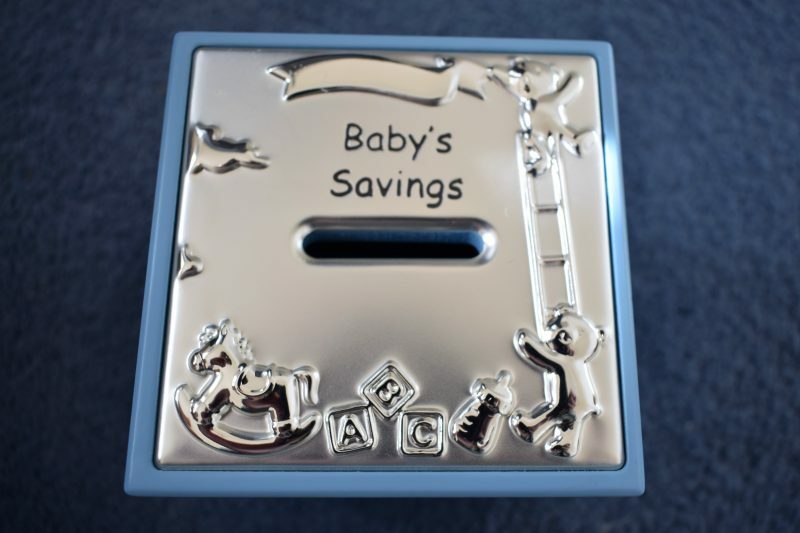 The top of the lid is silver plated with a cute engraving of baby toys and the text ‘baby’s savings’. On the front of the box is space for two lines of engraved text and a slot for you to add a photo. You can choose from 6 different fonts and can have 18 characters of text per line. Alex loves his money box already, it is really sturdy so I don’t mind him playing with it. He loves the magnetic lid and so far no money has gone into it so I don’t have to worry about him eating any coins. Obviously, once you do start putting money in it is not exactly a safe toy to let your baby play with but it looks beautiful on display in Alex’s nursery and his little newborn photo makes me smile every time the box catches my eye. There are a wide range of beautiful personalised gift ideas for babies at Gifts Online 4 U and if you are considering buying anyone (or yourself!) something personal then it is definitely worth popping over and checking them out. Do you love personalised gifts too? How do you feel when you receive something that has been made just for you? I would love to hear your thoughts. Disclaimer: This post is written in collaboration with Gifts Online 4 U. All words and opinions are my own.